UWE Bristol provides modern library services enhancing the learning experience for all students at UWE Bristol. 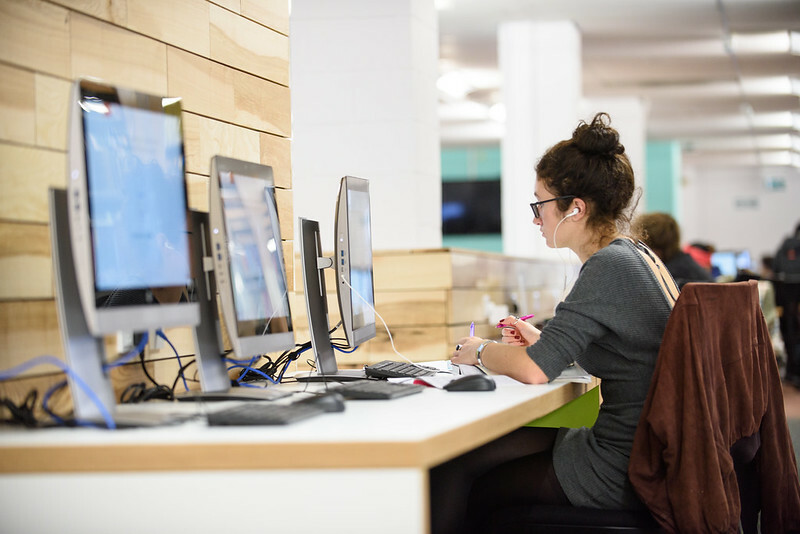 We have libraries to support your learning and study needs across all UWE Bristol campuses. Frenchay library is open 24/7 in term time with all other libraries open into the evening. View our opening hours. Experience the style and layout of our different campus libraries.